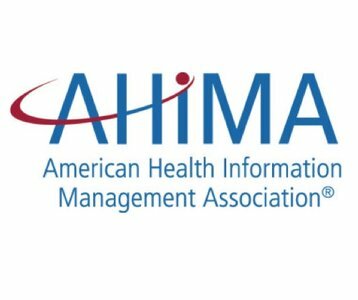 As the leading resource for health information management (HIM), the American Health Information Management Association (AHIMA) represents more than 103,000 professionals throughout all settings. AHIMA is recognized worldwide as the “gold standard” for HIM content and resources, and its members are committed to establishing and upholding best practices and standards for health data and information in the industry. AHIMA supports the HIM profession through advocacy and by providing education, training, certification, toolkits, practice briefs, and other valuable resources, in the areas of clinical documentation improvement, inpatient, outpatient and physician-based coding, higher education and leadership, and privacy and security. Additionally, AHIMA’s Foundation provides research to continuously move the profession and healthcare industry forward.